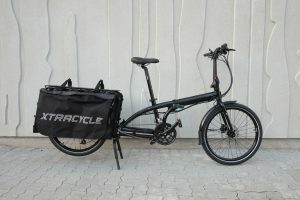 Member’s price 5999 KR. 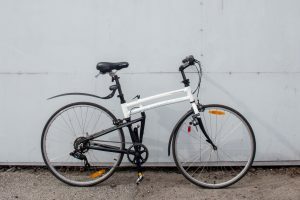 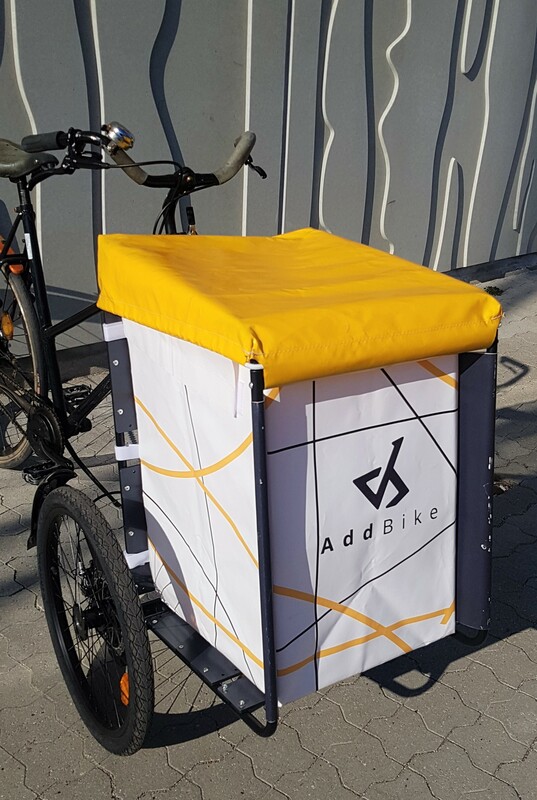 (AddBike), 1750 kr. (Carry’Box Kid), 999 kr. 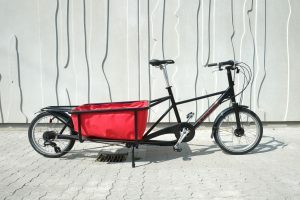 (Carry’Box). 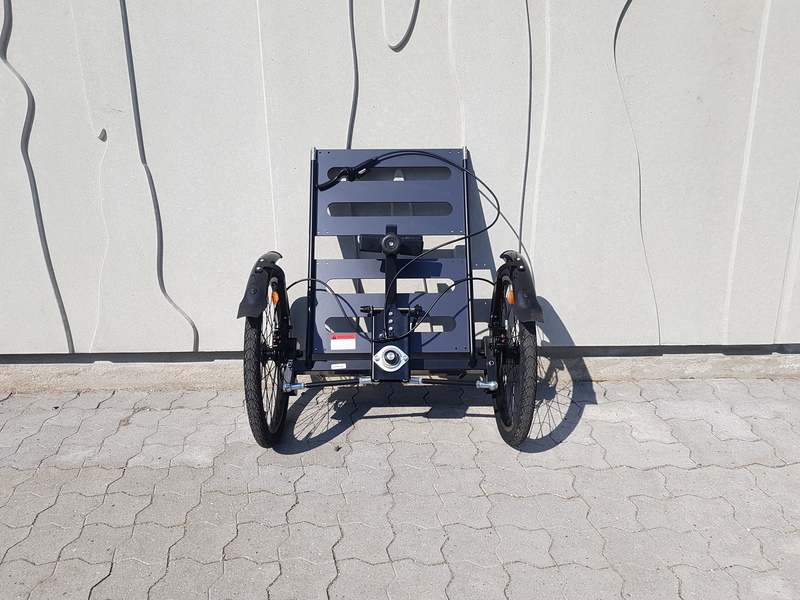 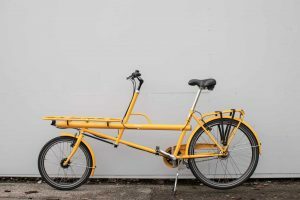 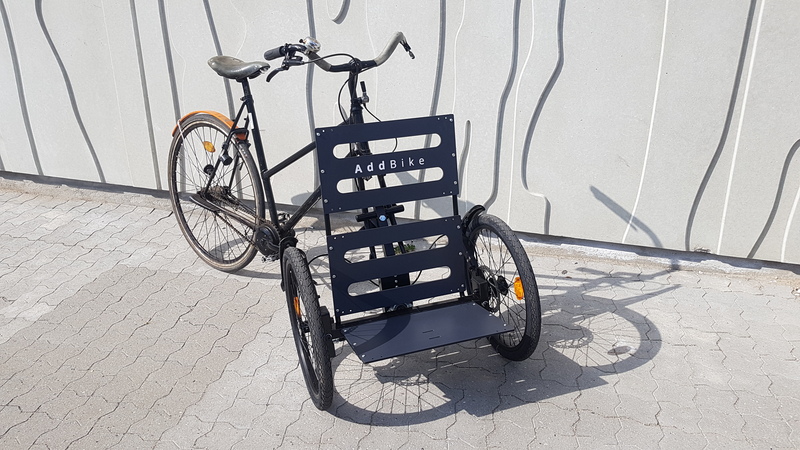 AddBike is a cargo bike conversion kit that quickly and easily transforms your everyday 2 wheel bicycle into a 3 wheel cargo bike (with an advanced ‘double-tilting’ steering design). 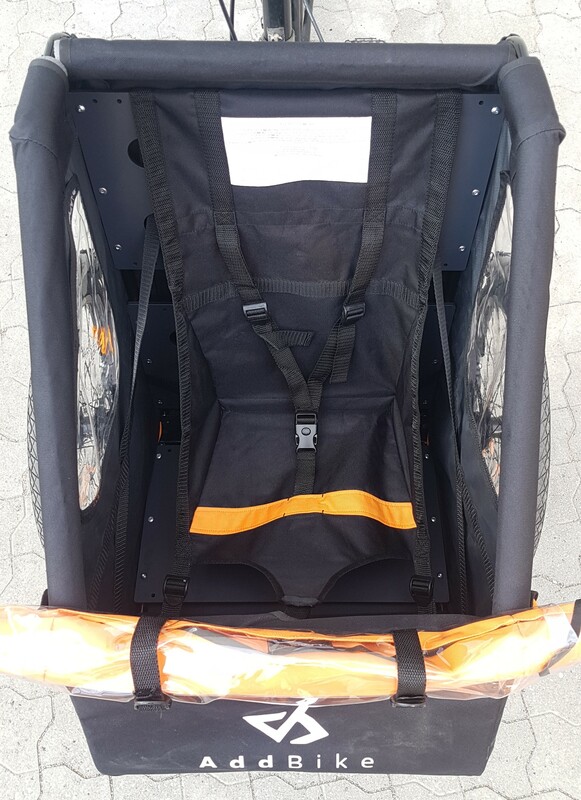 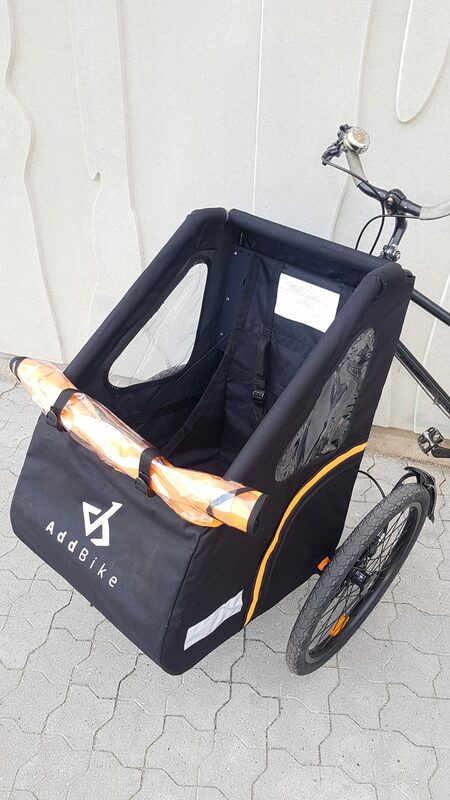 The AddBike also comes with 2 optional add-ons ideal for transporting a child (Carry’Box Kid) and cargo (Carry’Box). 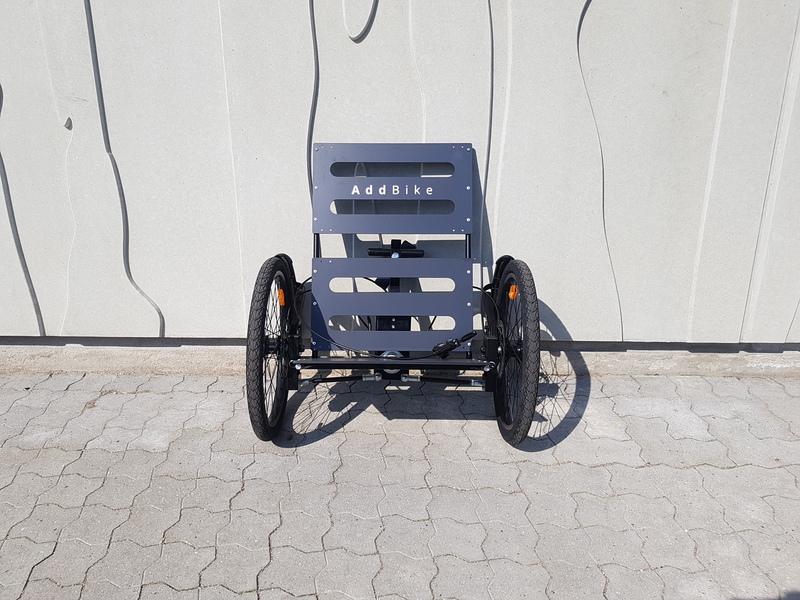 The AddBike is designed, manufactured and assembled in France. 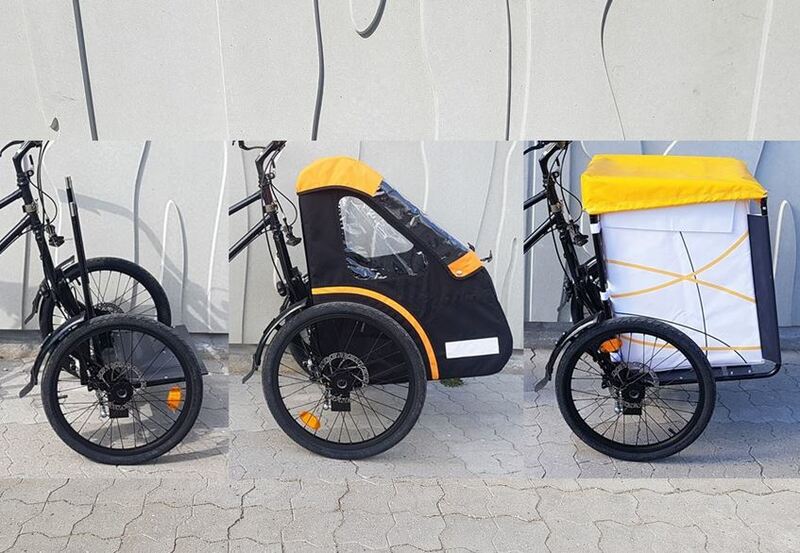 Bicycle Innovation Lab is the sole distributor for Denmark.